The human Bot fly attaches its larvae to mosquitos and when they bite the human the larvae in inserted into the human, and it is hairy. You will never be bitten by a bot fly, you get eggs deposited on your skin by a visiting mosquito that quickly hatch into a maggot that burrows under your skin. 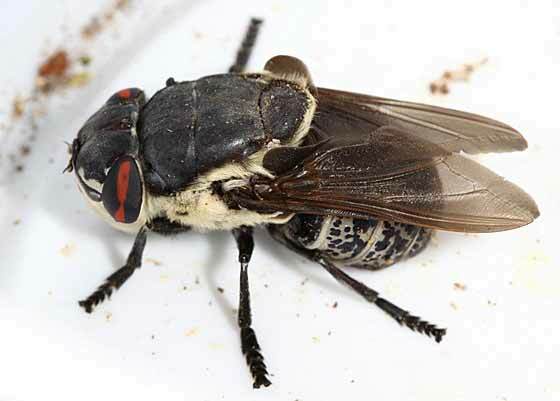 A Doctor Fly has a nasty sting but it does not deposit larvae under your skin. The bite is enough! A Doctor fly looks like a yellow House Fly only a little skinnier. Doctor fly is small. It’s a bit like a horse fly in America. Leaves one hell of a bite especially if you are allergic to them. 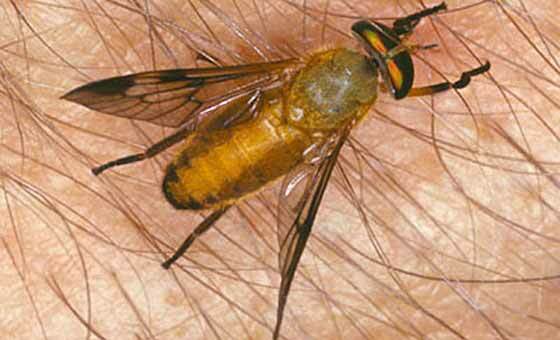 I’ve been bit in Hopkins by a Doctor fly, yup deer fly, horse fly. Smaller than a house fly and black with yellow wings. I am very allergic to them, usually end up in ER after a bite. They are the same as a deer fly or a yellow fly in Florida. Very quiet and very light, you only feel them after they bite. Bot fly is bigger and hairy, kinda like a bee. Dr. Flies hurt more but Bot Flies leave you with a memento to share with family and friends. 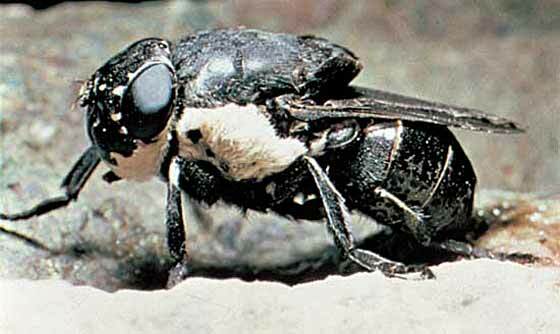 The doctor fly sounds and looks a whole lot like the deer or horse flies we get in Alaska. The bite hurts, but I guess it depends on if you have an allergy or not to them. I’ve never had any consequences other than the pain of the initial bite. And those flies die instantly. They aren’t very fast. Doctor flies aren’t big like a horse fly.... A tad bit smaller than most house flies. They are more triangle shaped when viewed from above. 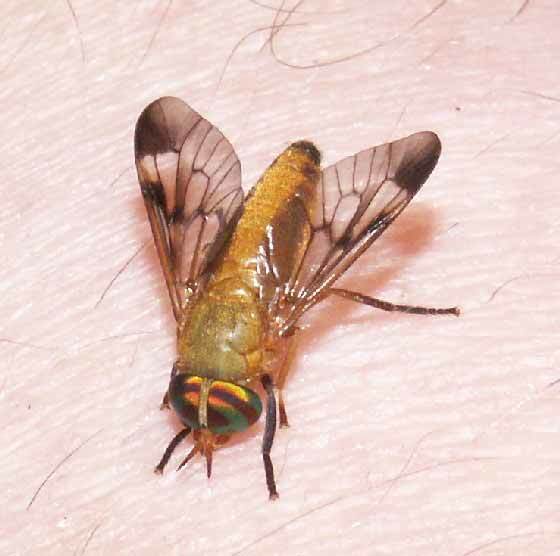 As someone above said, you get botflies from mosquitoes. They lay their eggs on the mosquito, and body heat makes them hatch and drop onto you. Then they burrow in and grow. Posted : Marty Casado - Tue, Mar 8, 2016 2:44 PM. This article has been viewed 14992 times.